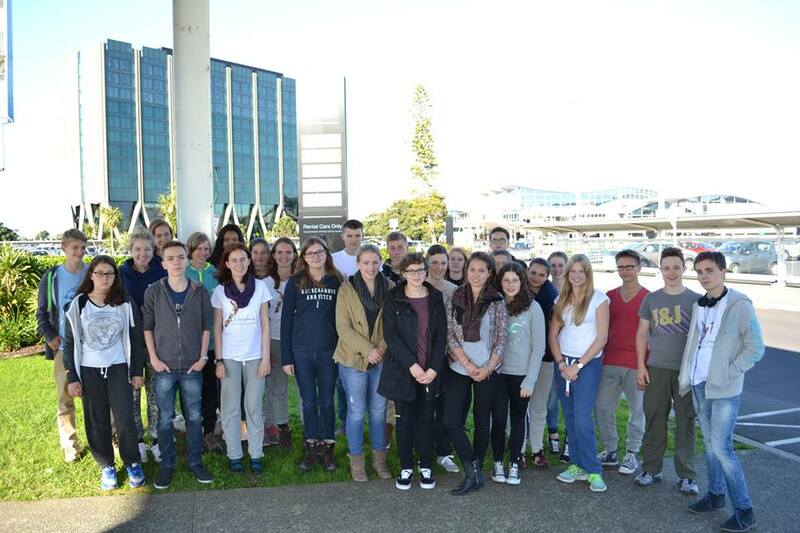 Welcome to New Zealand our new group of NZEE students from Germany who will be studying for 6 – 12 months at schools across New Zealand! What a beautiful day to arrive. 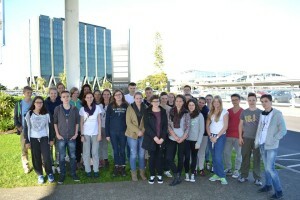 Welcome also to the students joining our NZEE orientation programme from Open Door International and Weltgewandt – Germany.